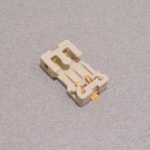 You cannot add "Mini Alligator Clips" to the cart because the product is out of stock. 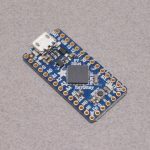 Built-in USB Support – just plug it in and program! 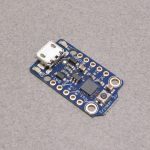 SKU: WEAR-034. 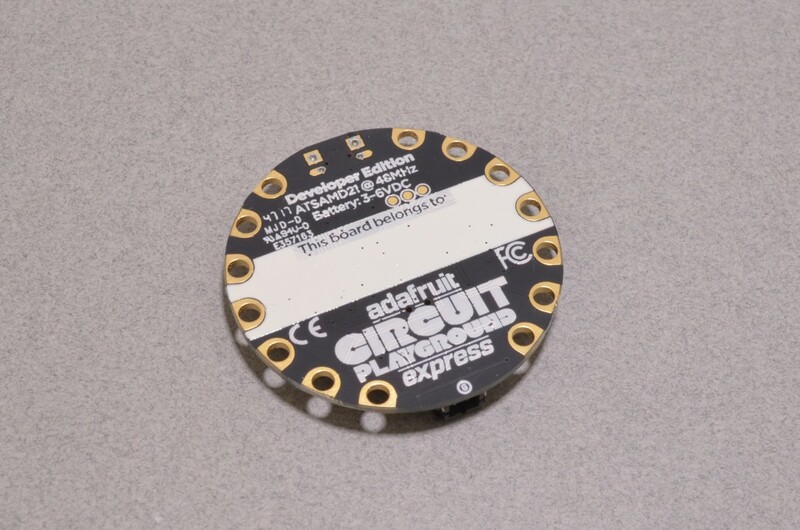 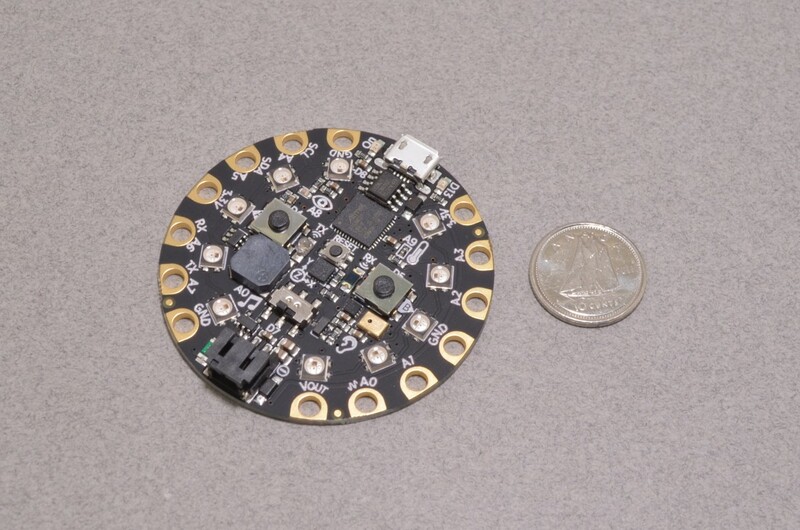 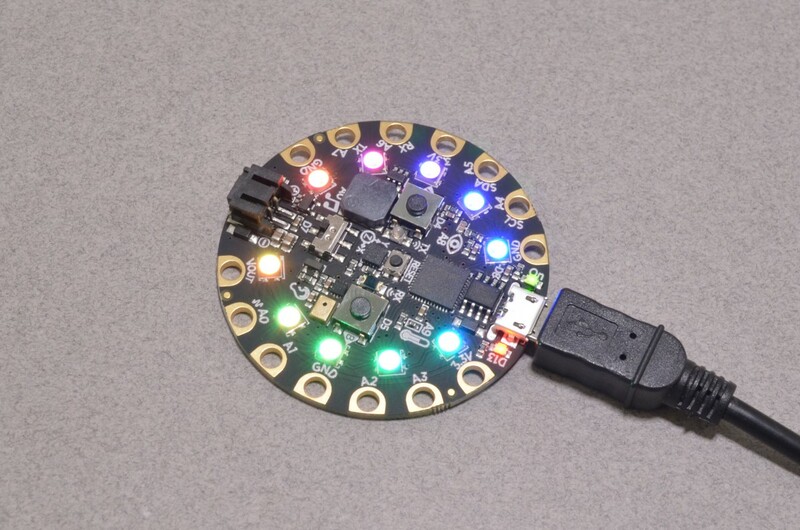 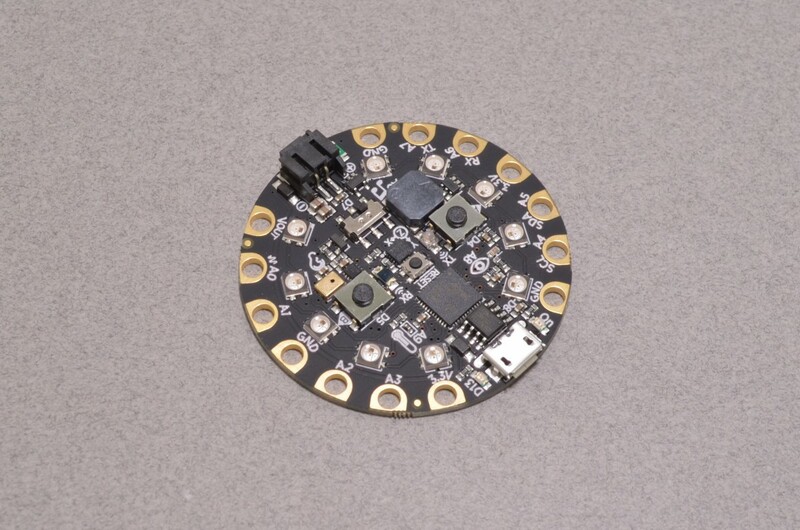 Categories: Adafruit, Circuit Playground, Wearables. 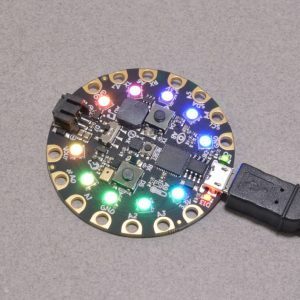 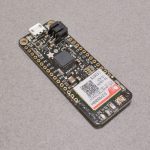 Tags: Adafruit, Arduino, CircuitPython, Learn Electronics, Learn Programming, Light Packet, MicroPython, Microsoft MakeCode, Wearable.